Women struggling with fibroids often face challenges when they try to become pregnant. Fibroids can make conception difficult, they can cause miscarriages and preterm labor. Many times they have waited too long and hysterectomy is the only option for treatment as there is no uterus left to salvage. It’s important that women are aware of the risks and seek treatment early, before extensive damage occurs. A popular approach is to “watch and wait”. This is an outdated method as fibroids can grow very fast and it becomes harder to repair and preserve the uterus for fertility. Fibroids can obstruct fallopian tubes or the cervix making it harder for women to get pregnant. 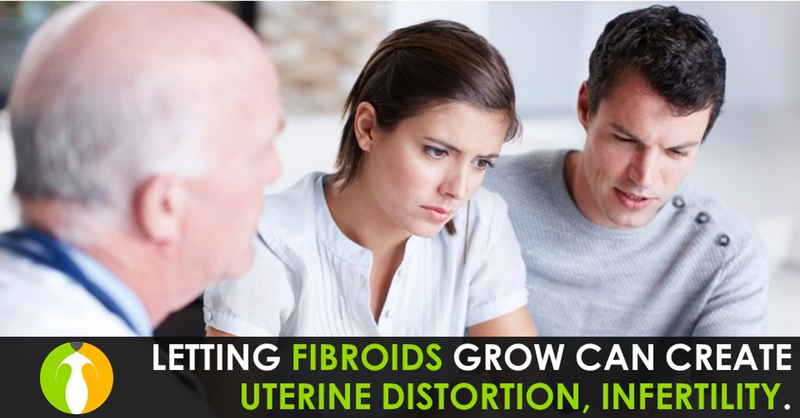 Fibroids that grow within the uterine lining, or develop within the muscle, can distort the uterine cavity. Removal of fibroids that distort the uterus dramatically reduces the risk of miscarriage. Some medical professionals recommend uterine fibroid embolization, which can be appealing to women due to the non-invasive nature of the approach. This procedure however has limitations. In younger patients, long-term control is limited: additional fibroids can grow or the fibroid that was embolized could re-establish a blood supply. Embolization can also affect implantation of the embryo into the lining of the uterus where the baby grows. Read more in this WTOP article. When it comes to surgical treatment, it should be performed by a laparoscopic specialist, with minimally invasive approach. 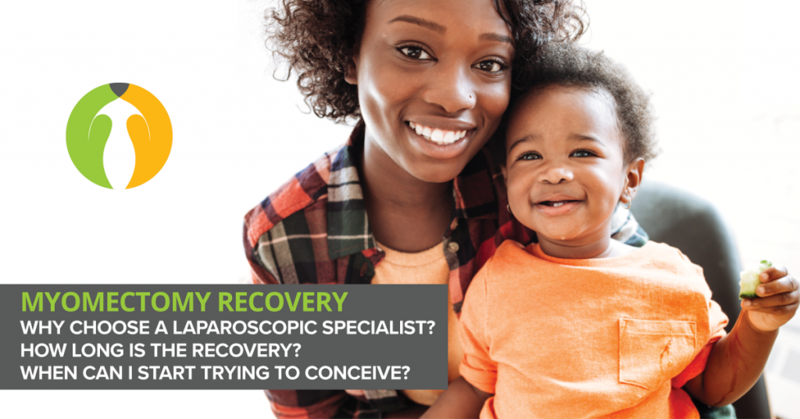 With advanced surgical techniques like LAAM myomectomy, fibroids any number and size can be removed laparoscopically, in outpatient settings, and recovery is less than 2 weeks. The LAAM technique allows surgeons to feel the fibroids, even those localized deep in the muscle of the uterus, so they can be removed. Thorough removal is important to achieve long-term relief from symptoms and to increase the chances of a healthy pregnancy. CIGC patients have shared stories about their journey: getting diagnosed, struggling through symptoms and searching for the best treatment that would allow them to maintain fertility. Read their testimonials in the articles below and find additional patient feedback on doctor review sites: Dr. Paul MacKoul Reviews | Dr. Natalya Danilyants Reviews | Dr. Rupen Baxi Reviews. To schedule an appointment and discuss your options for minimally invasive fibroid removal, call 888-SURGERY or contact us online. The innovative LAAM technique was developed by CIGC founders Dr. Paul MacKoul and Dr. Natalya Danilyants to improve patient outcomes. Only 2 small incisions are used and recovery is 10-14 days. Out of town patients travel to CIGC for advanced treatment for fibroids through our travel program. 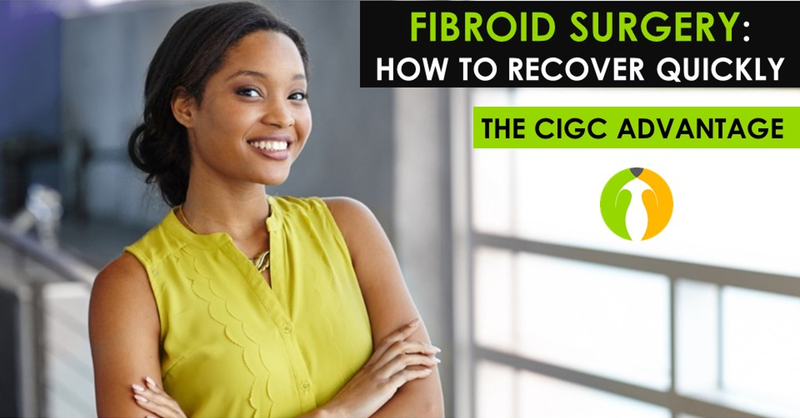 CIGC patient Tonya suffered for years from fibroids and adenomyosis, and her symptoms got progressively worse. 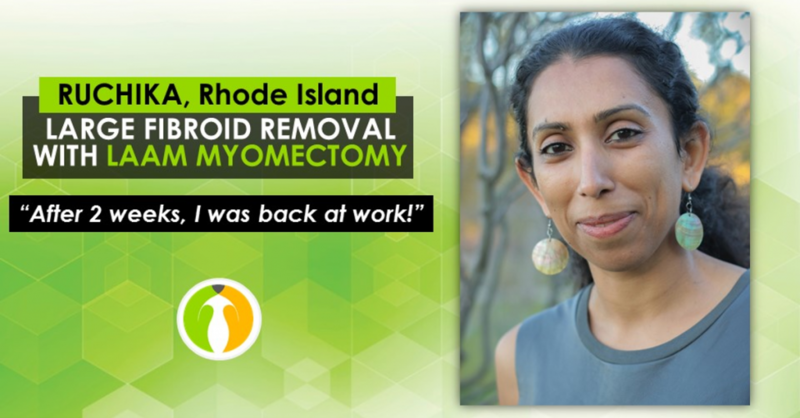 At The Center for Innovative GYN Care, minimally invasive fibroid removal can be achieved with LAAM myomectomy to preserve fertility or with laparoscopic hysterectomy using the DualPortGYN technique, as definitive treatment for fibroids. Both procedures, developed by Paul MacKoul MD and Natalya Danilyants MD use only 2 small incisions, and post-operative recovery is less than 2 weeks. 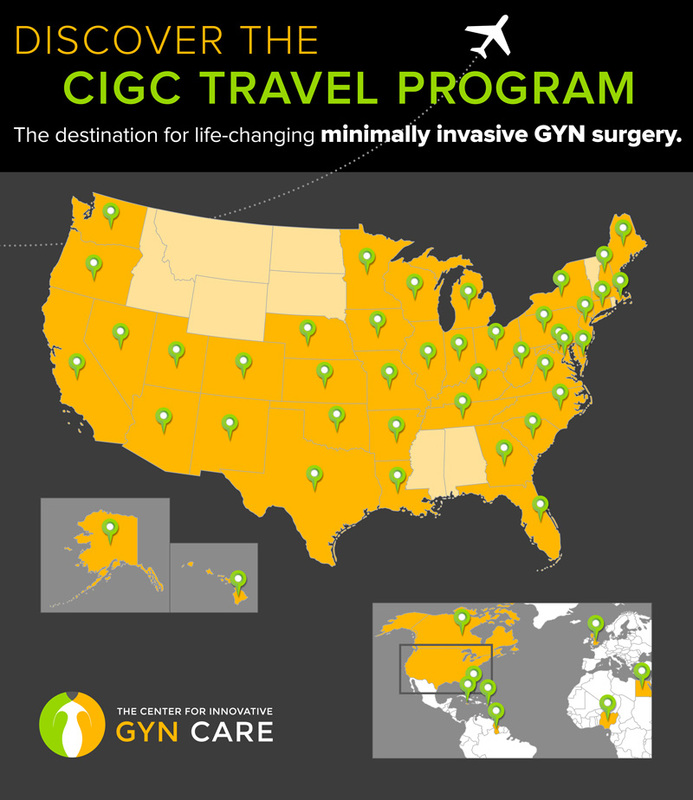 Women travel from around the country and around the world for CIGC’s advanced procedures. If you are residing outside the DC area and lack minimally invasive options for treatment close to home, look into our travel program. 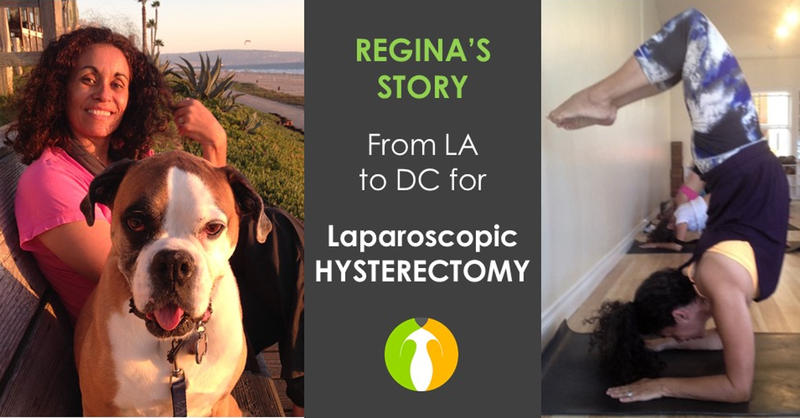 CIGC’s hysterectomy patient from Maryland – Tracy J. – was struggling with fibroids that caused severe GYN symptoms. Tracy had not been sick before and she first ignored the signs when she first experienced pain and discomfort back in 2012. 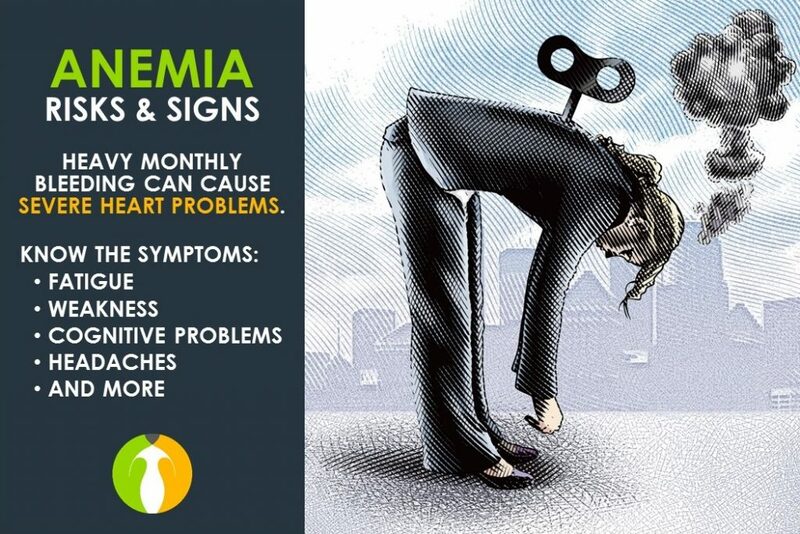 As years passed, she became extremely anemic due to very heavy bleeding and developed a small embolism in her leg that could have been fatal. “The day I had to call my family and tell them that I was in the hospital with a blood clot, the hospital staff kept telling them that I could have died, which didn’t help their fears. I had an 8-week course of iron infusions. I had a baseline of 5. It’s supposed to be 12. 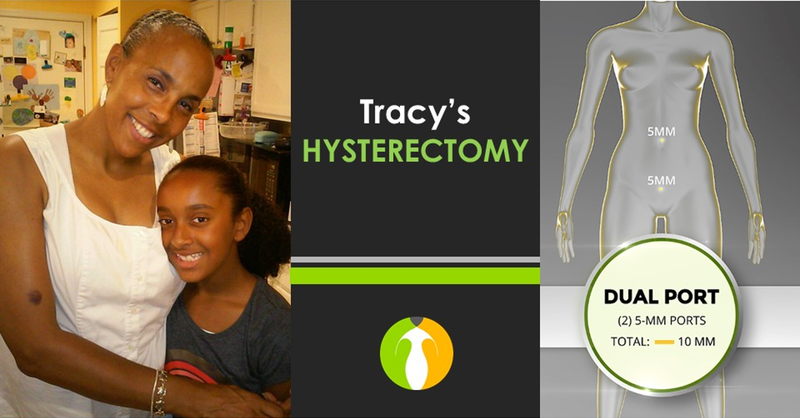 I realized after that I had adapted to the amount of iron in my system.” Tracy said. A friend spoke to Tracy about us years ago and she decided to reach out and seek surgical treatment when her symptoms got truly severe.